If you have a question, or would like more information about the band, including how to sign up the band for your event, please contact us, and we'll get back to you as soon as possible! 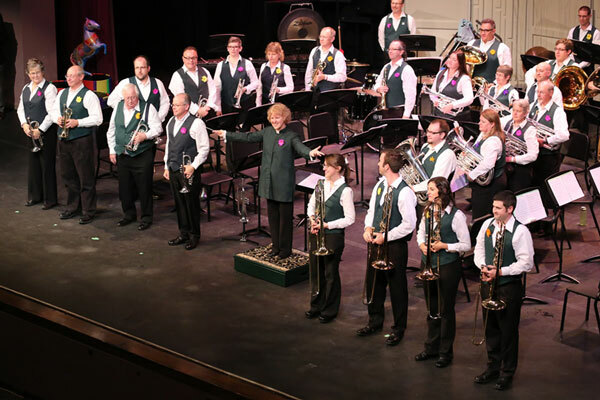 © 2008 - 2019, Prairie Brass Band. All rights reserved. Website by Linked in Design.